runs every Tuesday after school 3.30 to 4.20pm. For more information, see Mrs Sullivan at the office. 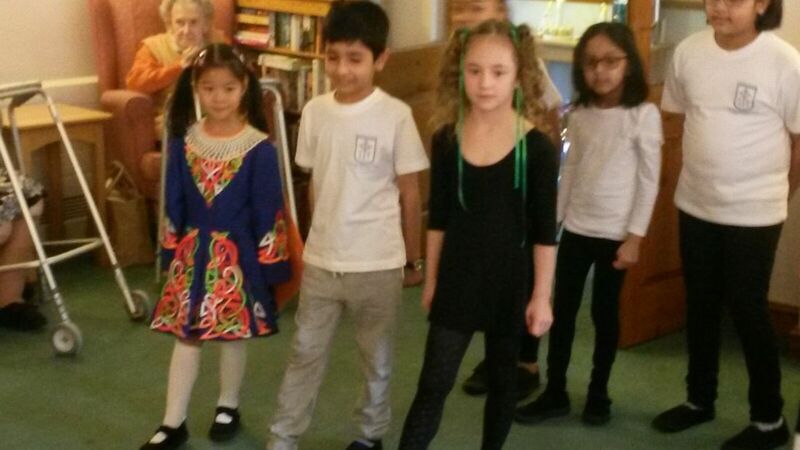 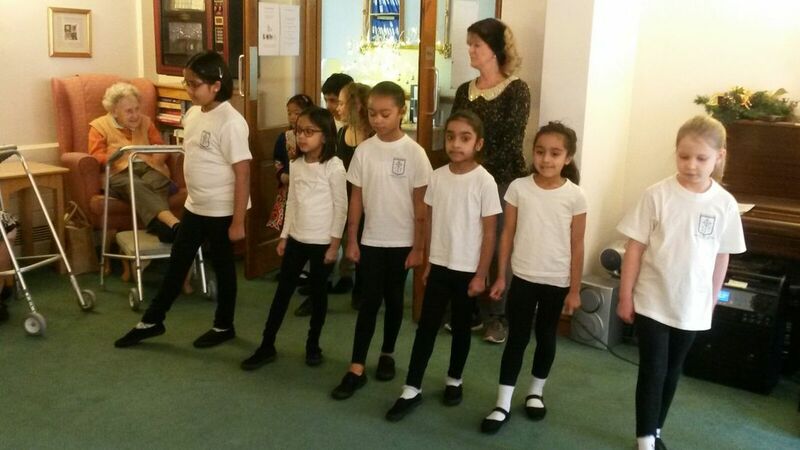 Last Christmas, some of our children went to sing and dance for elderly residents in a home.